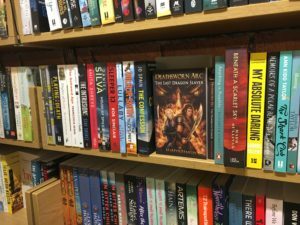 Deathsworn Arc paperbacks now in bookshops! 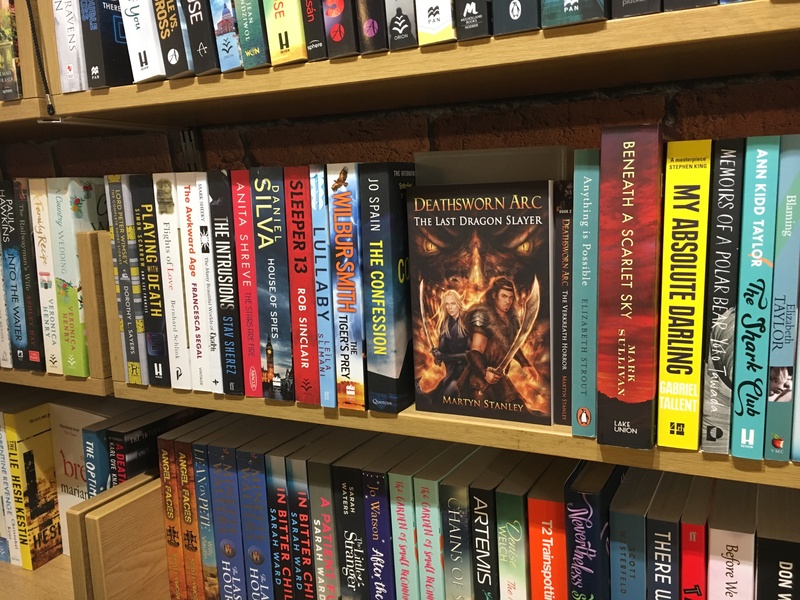 The Deathsworn Arc has been available as a paperback for a long time now. 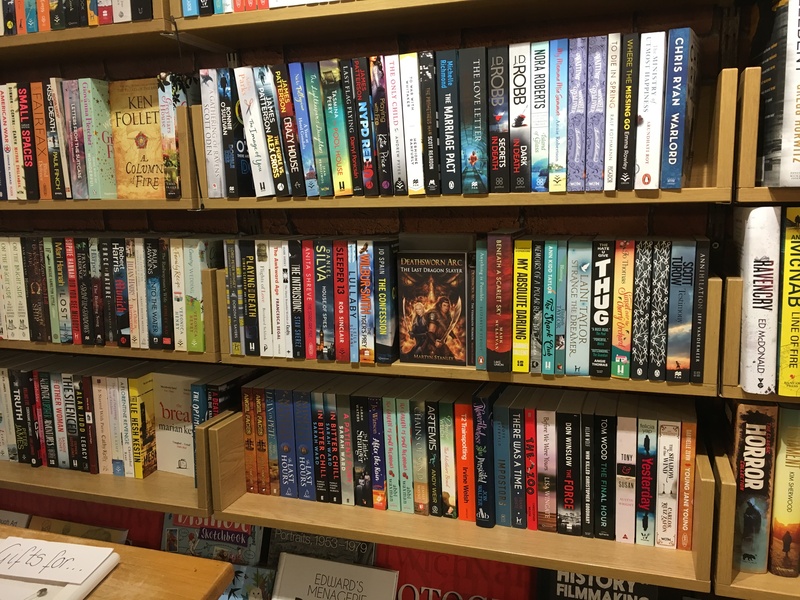 For the first time though, it’s now on the shelves in a small, independent bookshop and coffee lounge. Where? 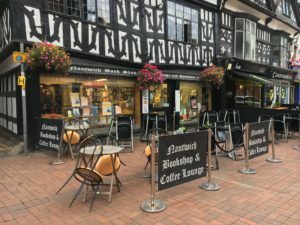 The Last Dragon Slayer and The Verkreath Horror are now on sale at the Nantwich Bookshop and Coffee Lounge. They are a small independent bookshop in the heart of Cheshire, which offers regular author events and more. 46 High Street, Nantwich, Cheshire, CW5 5AS, UK. Tel: 01270611665.
we’ve got ourselves a complete online store as well. 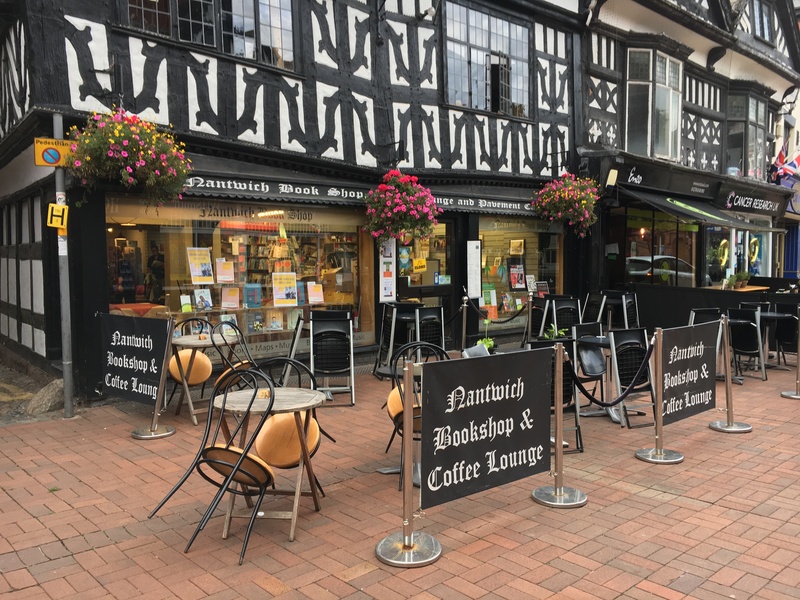 On a side note, the proprietors: Steve and Denise are both lovely and this is probably the nicest place to stop for a coffee in Nantwich.